Atlanta United have decided to bring in Frank de Boer as the new manager. 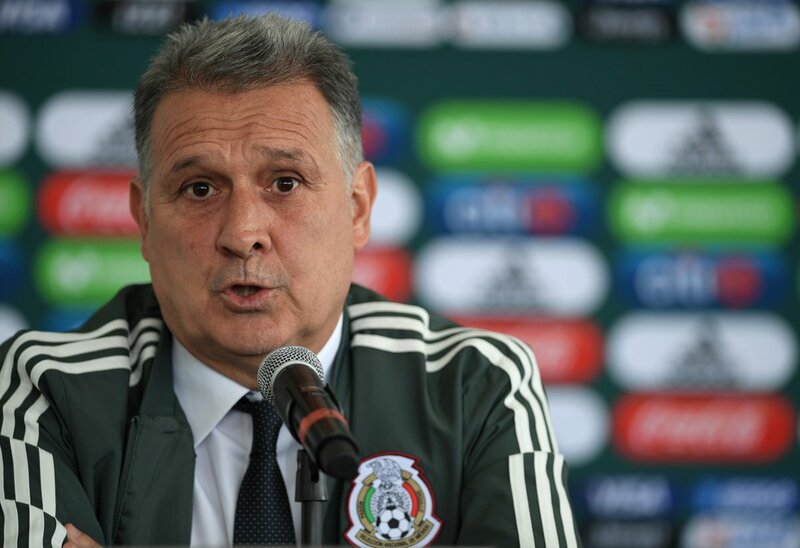 He will be replacing Gerardo Martino, who has been named as the new Mexico manager. After his recent stint with the likes of Inter Milan and the Crystal Palace, the Dutchman carries a lot of experience. The MLS outfit, though, appear to have impressed him a lot with the structure and core values. Atlanta United have had only a brief time in the MLS but they were able to win the MLS Cup last December before losing Gerardo Martino to the Mexican national team. The former Barcelona manager had been immensely successful in his two years with the MLS outfit. As a result, Frank de Boer has a tough job on his hands in order to keep the club challenging for the top honours. Atlanta have been a delight to watch under the regime of Martino and the Dutchman’s philosophy is unlikely to change. 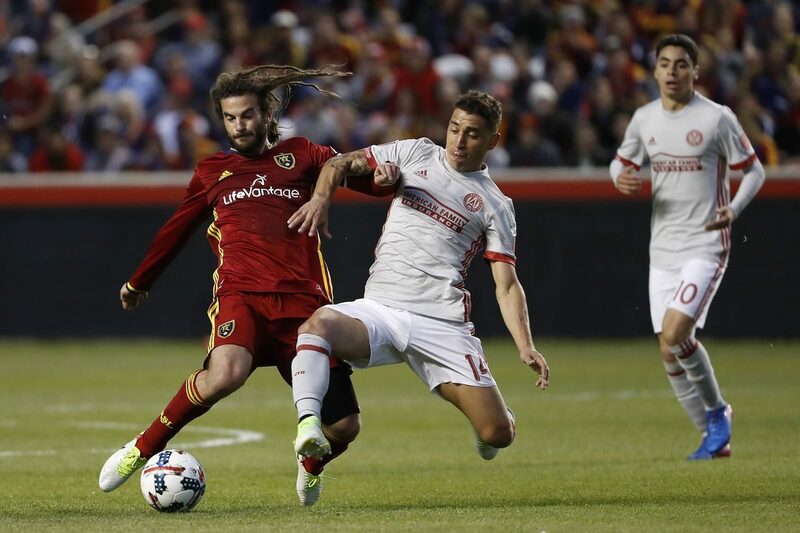 Atlanta technical director Carlos Bocanegra also claimed that this will be a transitional period for the club since they have started a new era along with a new head coach. Since the manager comes in with a lot of pedigree, he is likely to get respect straight away. Frank de Boer’s recent job was in charge of Crystal Palace at the start of the 2017-18 campaign when he only lasted 10 weeks. “The philosophy of the club, the structure of the club, the core values for me are very important issues. Everything fit [for] me personally. Of course it’s a little bit of redemption,” said De Boer. “It’s a new year, a new era, and we’re looking forward. We’ve got a great new head coach [in de Boer], the leader of the club to take us forward into this next challenge,” said Atlanta technical director Carlos Bocanegra.